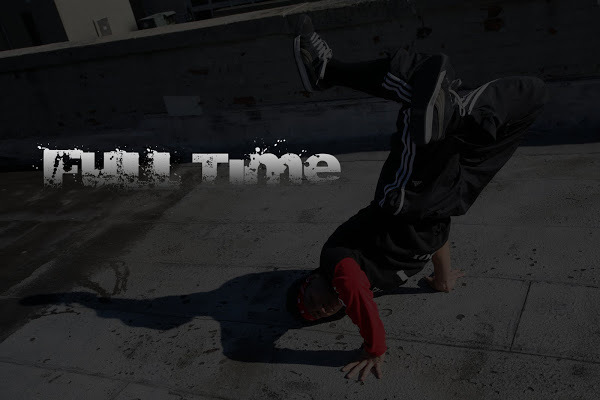 The Community for Urban Dance & Art is organized for the educational purpose of providing a positive and creative outlet for inner-city youth through diverse art forms founded in the urban culture. 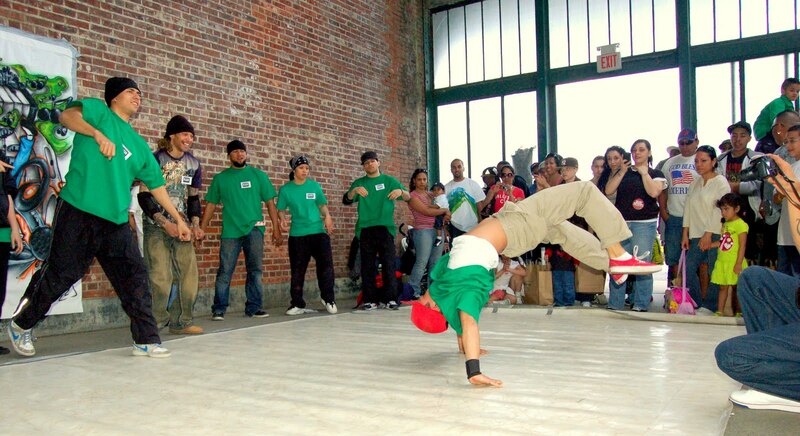 With the goal to stimulate a young person's talents, enhance self-confidence, personal growth, and appreciation for the visual and performing arts, CUDA has teamed up with diverse groups of artists, musicians, dancers and organizers to make great programs and workshops available for the youth in Hudson County and surrounding areas. We also aim to emphasize self-discipline, team-work, leadership skills, decision-making skills, appreciation of multicultural differences, and community service. Support CUDA Culture! Help us raise funds for Free Hip Hop Youth Workshops in Hudson County. 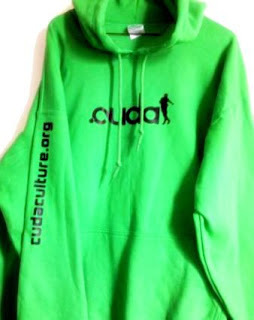 Donate $30, and get a CUDA Culture hoodie. Email rossanavillaflor@gmail.com - subject: CUDA sweater; please provide a desired size. Thank You! I hope everyone's enjoyig their summer. Here's an event coming up by the end of July. 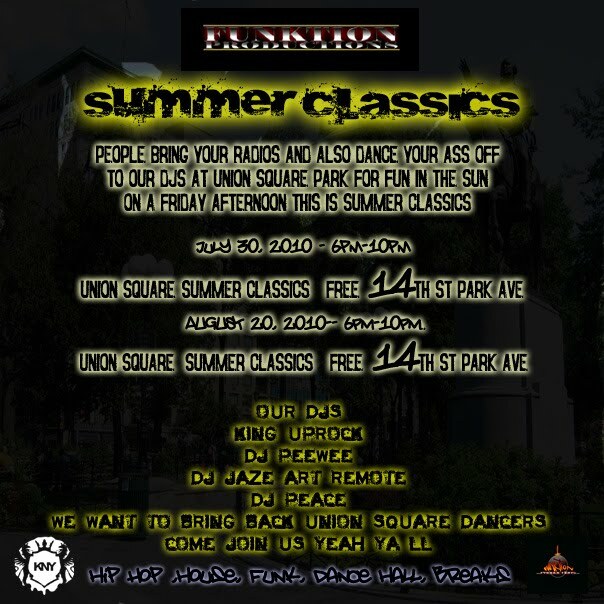 Bring your radios and have fun in the sun during Friday afternoon to this summer classic setting event. I want to see a clip of it crawling around. It reminds me of the clip of the dramatic prairie dog with that kill bill song, but this one doesn't need background songs.